The most advanced clear aligner system in the world. Invisalign is committed to continuous innovation, with 20 years of clinical research and more than 700 patents. 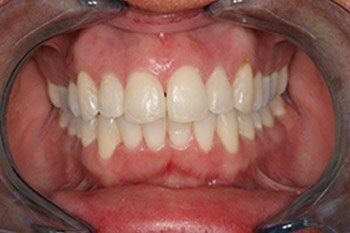 No other clear aligner is backed by the data and experience of 4 million cases. With bi-weekly aligner changes, you’re on your way to the smile you want even faster. 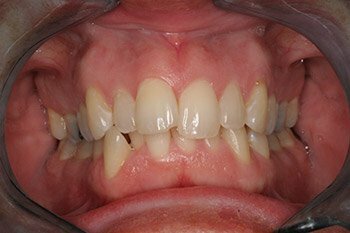 This patient treated by Dr. Meiss required 35 aligners, each aligner worn for 2 weeks making the total treatment time just over a year.